840 hp electric motors, 2 screws. Her construction started at 30th of March 1912 in HM Dockyards, Chatham. She was completed in 2nd of October 1913. She was commisioned in the 8th Flotilla under the command of Lt Cdr Feilmann. Lt. Cdr. 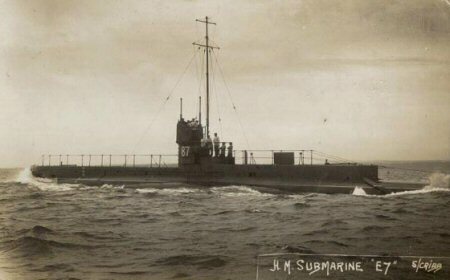 A.D. Cochrane became the command of the submarine in 1915 and He was sent to Dardanelles. Her crew was consisted of 31 people, 3 of them were officers. She weighed 655 tons. She had 4 torpedo tubes and one 12 pdr gun. The captain of E7 submarine Cochrane has bombed zetium powder mills in June 1915 in Dardanelles. With its 6 pdr gun, the attack wasn't so effective but its physcological effects were much. To the end of the Dardanelles Campaign all the 6 pdr guns have been changed to 12 pdr guns adn this submarines also used to attack to the land targets as well as sea targets. E7 submarine destroyed two trains carrying troops in Kava Bay and Izmit Bay. Later Turks planted middle guns to the shores. 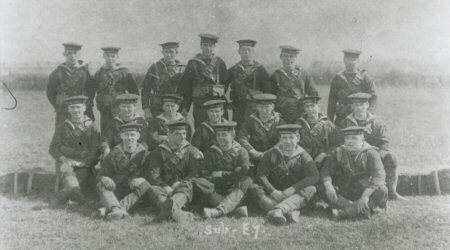 Because of their fragile structures, in order to avoid damage, this tactic of the English Submarines had ended. She sunked the 700 tonnaged Biga Steamer in 10th of July 1915 in Mudanya. 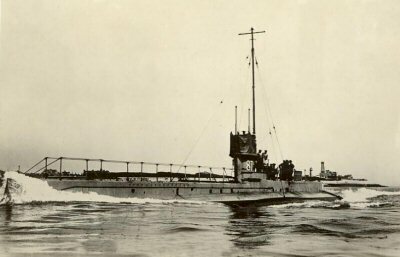 E7 Submarine which sailed from Mudros in 4th of september, had struck to the submarine nets in Nagara, Dardanelles. 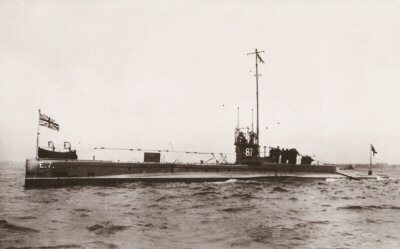 She got damage in 5th of September 1915 from the submarine bombs planted by UB-14 submarine commanded by Lt. Cdr. Heimburg. Her crew had been taken as prisoners. 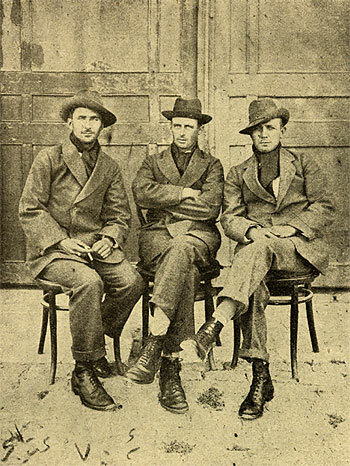 In 1918, Cochrane managed to escape. The submarine is now lying in Nara Bay Canakkale, 100 meters near to the Dumlupinar submarine in 96 meters depth. Able Seaman E.A. GWYNN RAN No 7475. Place of birth Victoria, Australia.